At Charlottesville City Schools, we offer a free preschool program for qualifying three- and four-year olds. Applications are due by March 1. Para leer este sitio web en español, indica “Translate” (traducir) en la parte por encima de la página y escoja “Spanish.” La aplicación y más información está disponible en español, a continuación. Charlottesville City Schools offers a preschool program for four-year-old children in ten classes located in our six neighborhood elementary schools. Classes are in session Monday through Friday from 8:00 to 2:30 (regular elementary school hours). School buses transport the preschool children to and from school. In four of our elementary schools, Charlottesville City Schools offers classes for children who turn three by September 30th of the school year of entry. Two classes are located in Clark Elementary School, and there is one class at Greenbrier, Johnson, and Jackson-Via Elementary Schools. The classes are in session five days a week from 9:00 to 1:45. The children are transported to school by school bus. Requirements for this program are the same as those for the preschool program for four-year-old children. For attendance at the preschool, documentary proof shall be provided of adequate age- appropriate immunization with the prescribed number of doses of vaccine indicated below. Religious and medical exceptions to immunization requirements are permitted, but documentation must be provided to the school. Diphtheria, Tetanus, & Pertussis (DTaP, DTP, or Tdap): A minimum of 4 doses. A child must have at least one dose of DTaP or DTP vaccine on or after the fourth birthday. DT (Diphtheria, Tetanus) vaccine is required for children who are medically exempt from the pertussis containing vaccine (DTaP or DTP). Hepatitis B Vaccine: A complete series of 3 doses of hepatitis B vaccine is required for all children. Measles, Mumps, & Rubella (MMR) Vaccine: A minimum of 2 measles, 2 mumps, and 1 rubella are required. (Most children receive 2 doses of each because the vaccine usually administered is the combination vaccine MMR). First dose must be administered at age 12 months or older. Second dose of vaccine must be administered prior to entering kindergarten but can be administered at any time after the minimum interval between dose 1 and dose 2. Varicella (Chickenpox) Vaccine: All susceptible children born on and after January 1, 1997, shall be required to have one dose of chickenpox vaccine administered at age 12 months or older. Effective March 3, 2010, a second dose must be administered prior to entering kindergarten but can be administered at any time after the minimum interval between dose 1 and dose 2. All children starting preschool must have documentation of a physical examination performed by a physician. If a 3-year-old moves into the 4-year-old program, a physical is not required until entry until kindergarten. I’ve heard that there are preschool classes for children younger than four years old. How do I go about getting my child into one of those classes? There are two programs for children who are younger than four. There are five classes for three-year-old children, with the same eligibility requirements as the four-year-old classes except that the child must be three by September 30th of the school year. Parents interested in this program should use the same contact information as that for the four-year-old program. There is also a special education preschool program for children between the age of two and five who are found to have a significant delay in one or more of the following areas: communication, motor skills, personal/social skills, adaptive behavior and cognitive ability. If you think your child may be in need of special services, call Melinda Whitehurst or Rachel Rasnake at 245-2405. I live in Albemarle County but I work in the City of Charlottesville. May I pay to have my child attend the preschool program? Currently, there is no provision to allow for County residents to attend the City preschool program. Albemarle County does have a program similar to the City Preschool Program for Four-Year-Old Children; it is called Bright Stars. For more information about the County program, call 972-4140. When I sent in my application, I was told that all the preschool classes were full and that my child would be placed on a waiting list. How long will it take for my child to be placed in a preschool class? There is no simple answer to this question. Because each preschool class can have only sixteen children, it depends on where and when there is a vacancy and on the degree of need your child has for services. My child is currently in a preschool class and we plan to move to another location in a different city elementary school attendance zone. 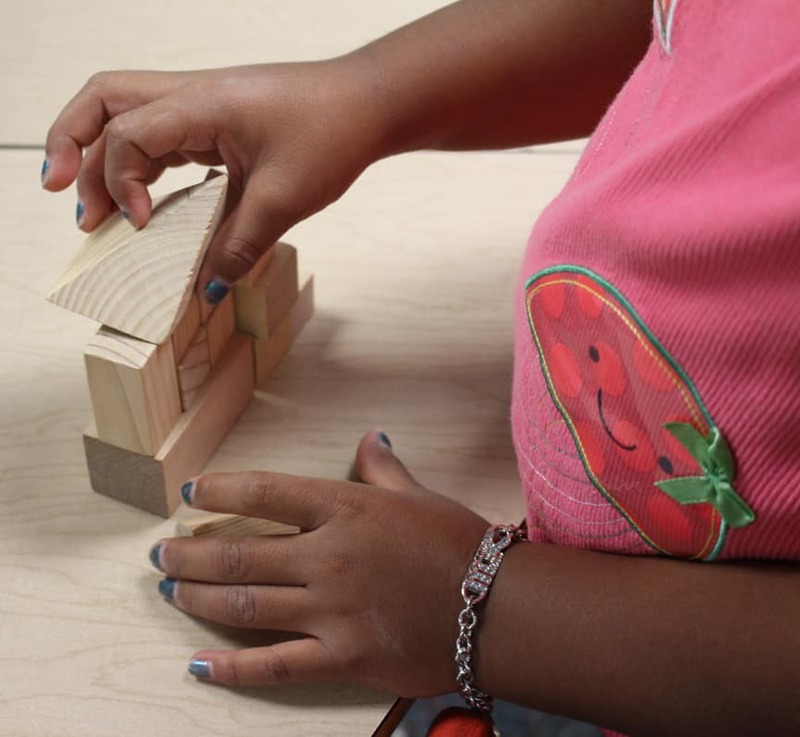 Can my child continue in the preschool class that she is now attending? Our first choice would be to place your child in your new elementary attendance zone. However, if this is not possible, you can transport your child to the school that they currently attend. My child is in a preschool class and we plan to move out of the city. Can my child continue in their class in the city? If you move out of the city, your child can remain in the program if you get approval from Central Office and if you transport your child to school on time every day.